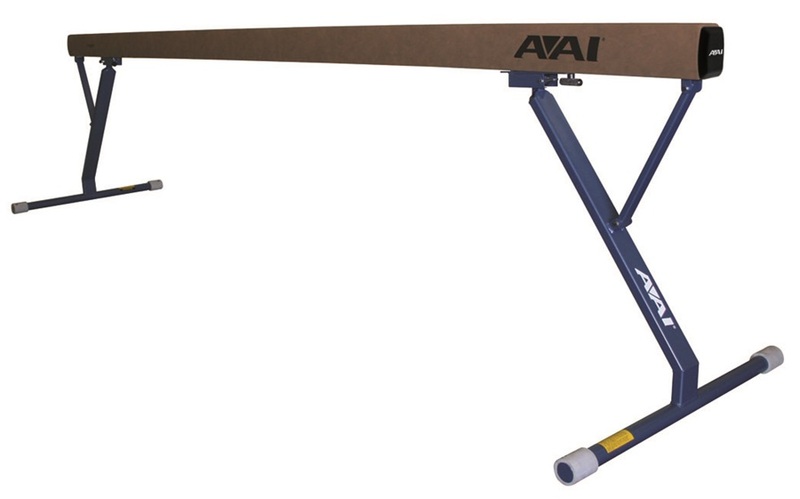 Reflex Adjustable Balance Beam: FIG Approved. Meets USAG, NCAA® and NFHS competition specifications. Accommodates FIG, USAG, NCAA® and NFHS mat specifications. Unique 1/2” (12.7mm) Air Channel Rubber Pad provides better cushioning to absorb the impact for gymnasts from beginner to elite. The urethane spring is designed for repeated impacts without losing any of its energy absorbing properties. 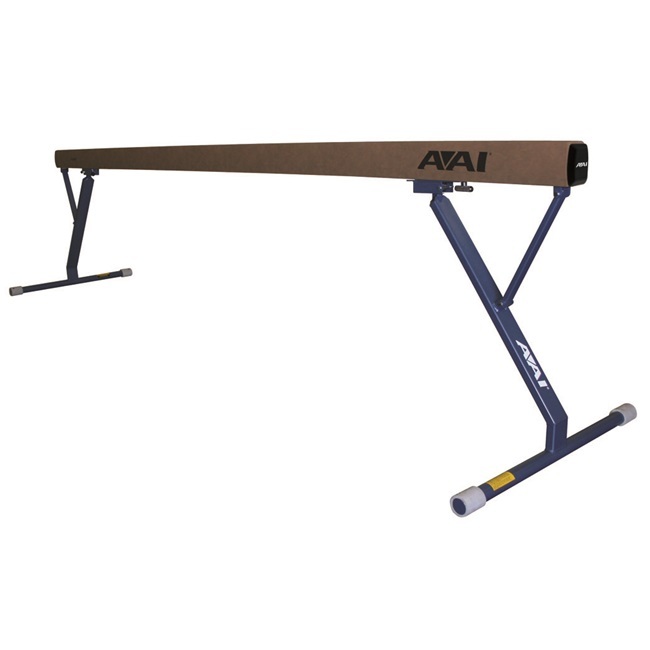 Reflex Non-Adjustable Balance Beam: This reflex beam has all the same features as the Reflex Adjustable model, except it is non-adjustable in height and fixed at the FIG competition height of 125cm.